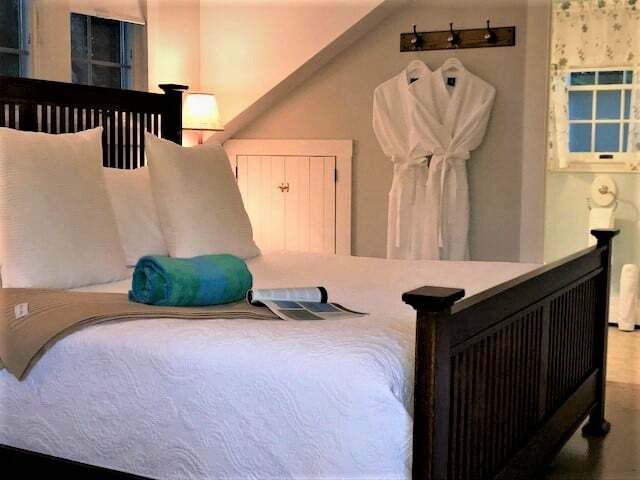 owner’s description: Candleberry Inn is a bed and breakfast located in Brewster, MA within Old King’s Highway Historic District. It’s a Georgian-style building in a quaint seaside village and it’s on the National Register of Historic Places. 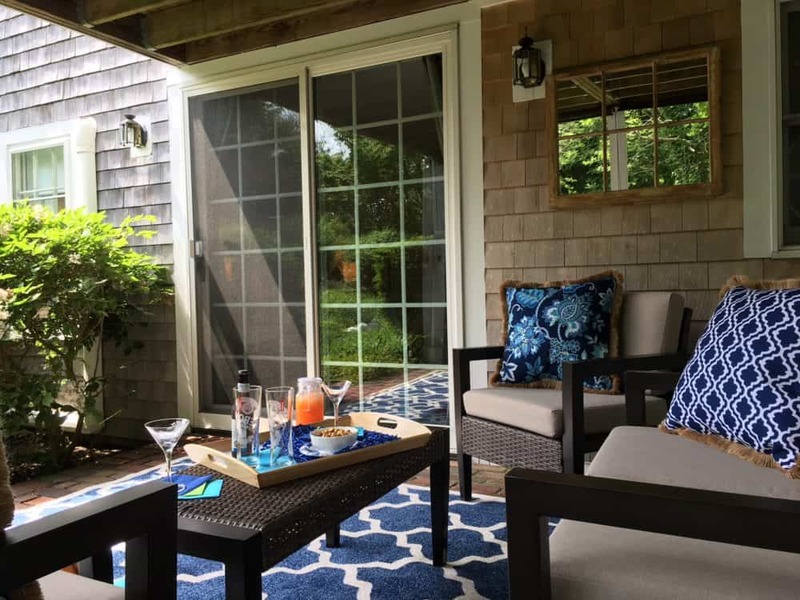 As it’s located in the center of Cape Cod, it’s an ideal base from which to explore. 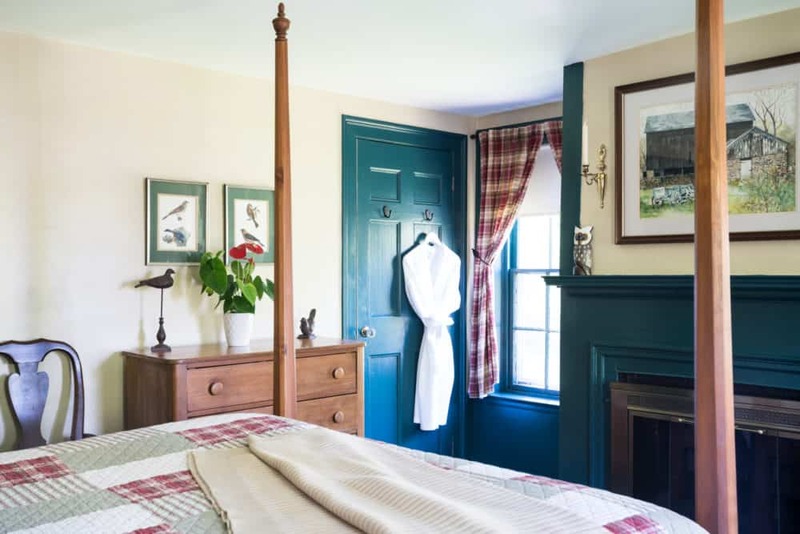 You can go whale watching, kayaking, golfing and visit the local arts scene. 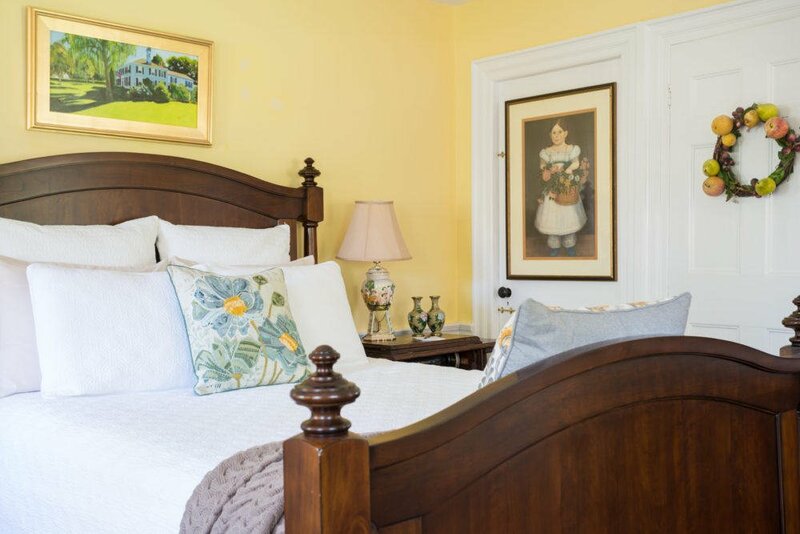 There are nine guest rooms, including classic Cape Cod suites and a more romantic Victorian guest room. 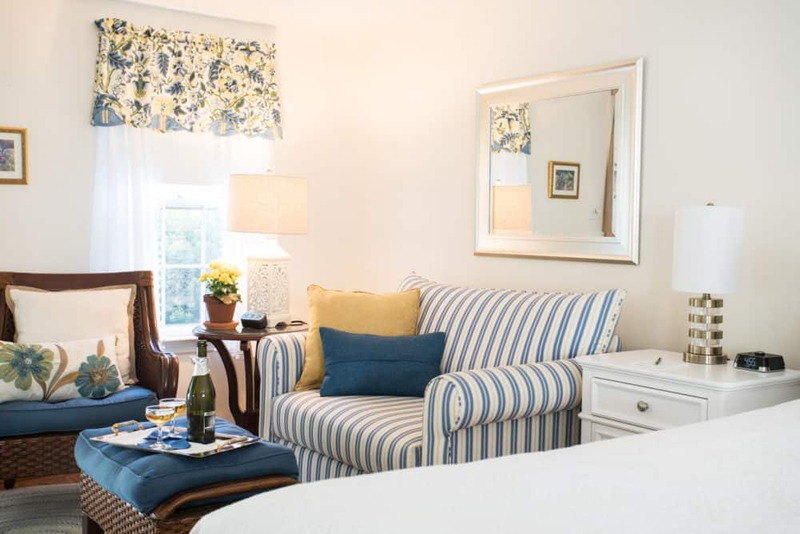 The Candleberry Inn is a great place to unwind in a peaceful setting. A full gourmet breakfast will be prepared for you every morning.